In this episode Rich and Brian talk gear and what they use for shoots and post-production. 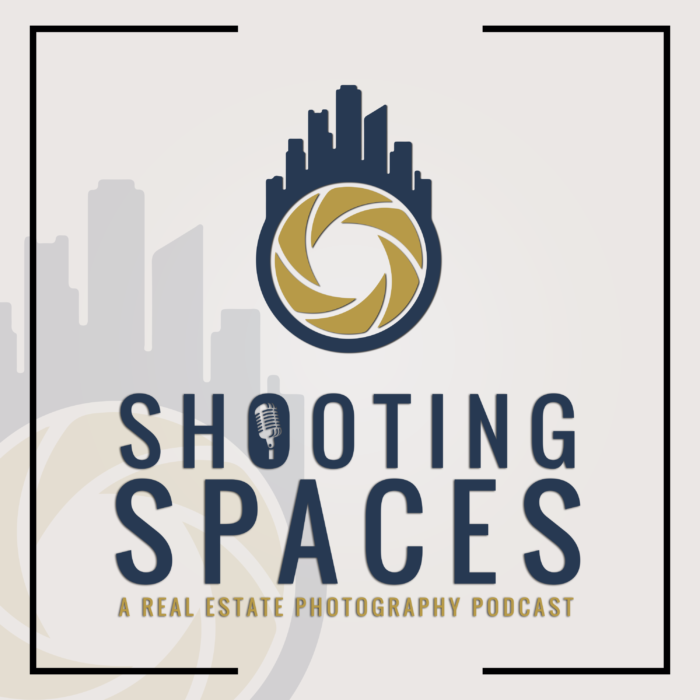 To start the episode off, Rich and Brian both discuss the cameras and lenses they used on a typical real estate shoot. Then we dive into lighting and what you can typically find in our bags at any given time. We finish off this section discussing our tripod and geared heads. What we use and why it’s important to use it. Lastly, we finish off talking about some of the gear we use during post-productions. We talk tablets and even get into the new Loupedeck for Lightroom.